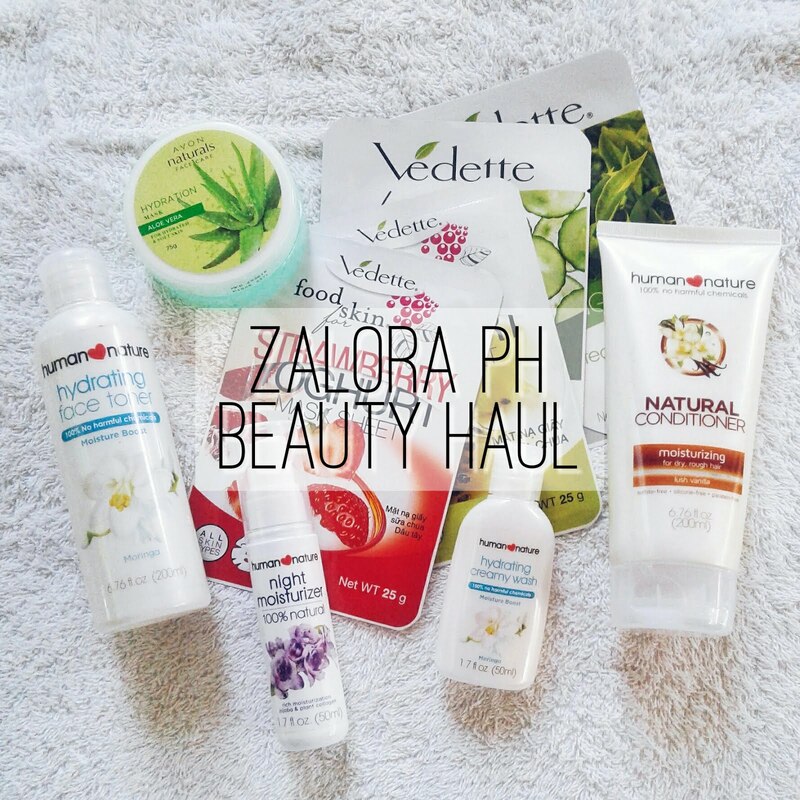 It's not every day that I go to zalora.com.ph to browse for goodies and merchandises that I can just find on local shops in the city, but when I was lazily clicking my life away one Saturday afternoon, I found myself browsing through its beauty section. Not long after, I gathered 10 products in my cart, totaling to an amount that I usually wasn't willing to pay if I was just shopping in the mall (hello, frugal self). 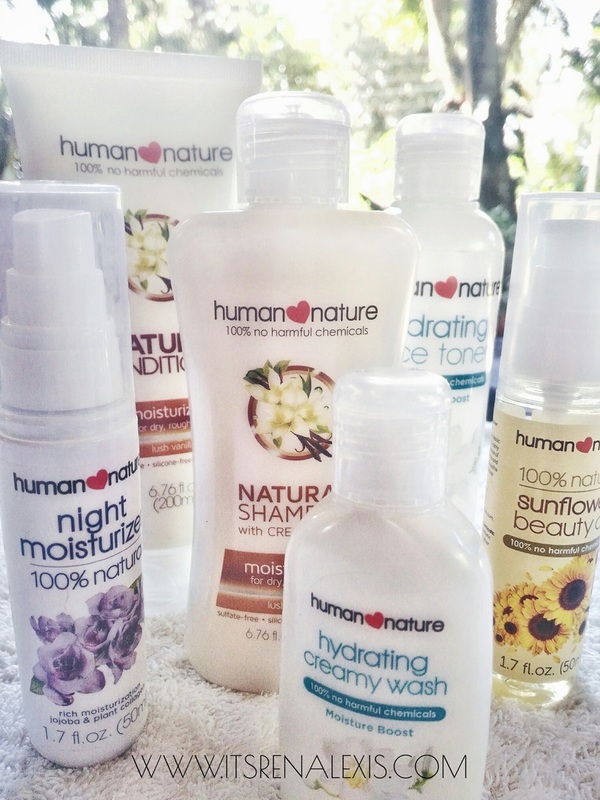 I didn't know what came over me when I clicked the checkout now button and confirmed my purchase, I just knew that I have to have those Human❤️Nature products I've been wanting since forever! Haha! 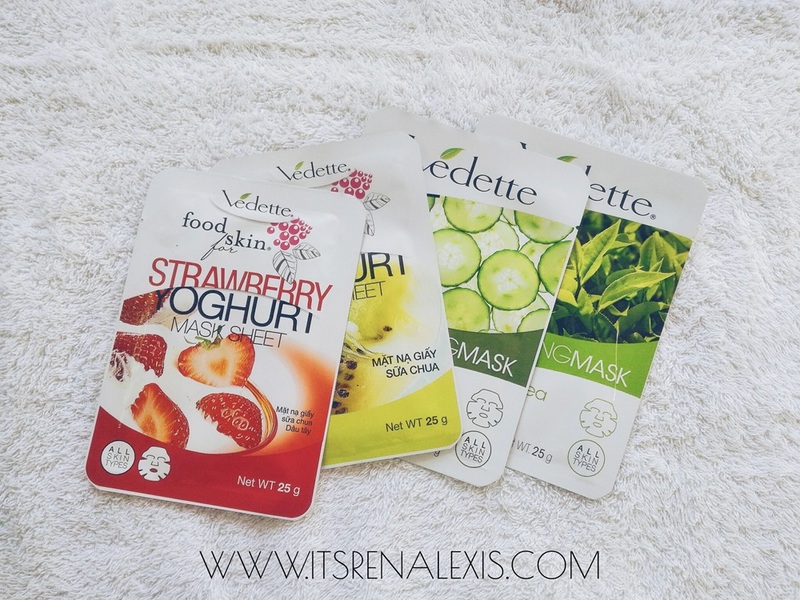 If you have read my previous monthly favorites blog posts, you would know my fascination towards face masks, and yes, my addiction continues hence the haul. Hehe. October was a whirlwind of unstable emotions and crazed thoughts. It wasn't a good month, but it wasn't that bad either. I had my fair share of negativity but I am really doing my best to bounce back and see the good things from all of them. So this post will contain all of those - the good things that I had despite the gloomy, rainy month (pun intended). Reader self is on fire! Last month, I finished 6 books! I read An Ember in the Ashes, Red Queen & Glass Sword, The Girl Who Could Fly, The Boy Who Knew Everything, and The Beginning of Everything! I am so happy to finally crash these titles out of my TBR list. 6 books done, more to go!!! I think almost all bloggers right now are contemplating on how to earn money from their hobbies, right? So when someone sent me an email regarding about this one, well, I wouldn't be the one to turn it down now, would I? And I was just so happy to earn from doing what I love, it's so fulfilling. ^_^ Read: What is blogging? How were your Octobers? I hope you had a great one. 2 more months to go till we bid goodbye to 2016, now. Let's make the most of it and make it count!